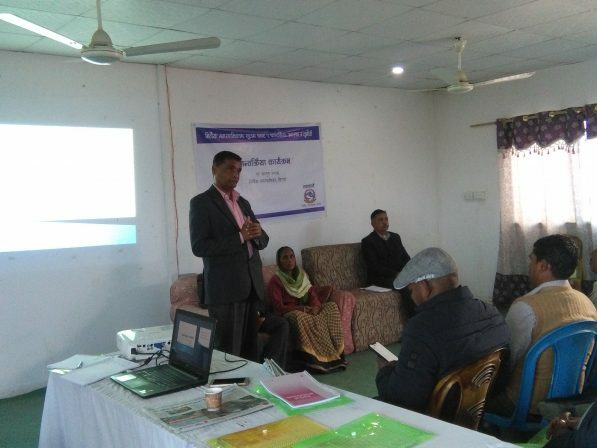 Centre for Media Freedom has organized two public interaction programs in two districts in Province-2: in Mirchaiya Municipality (Siraha district) and in Janaknandini Rural Municipality (Dhanusha district). 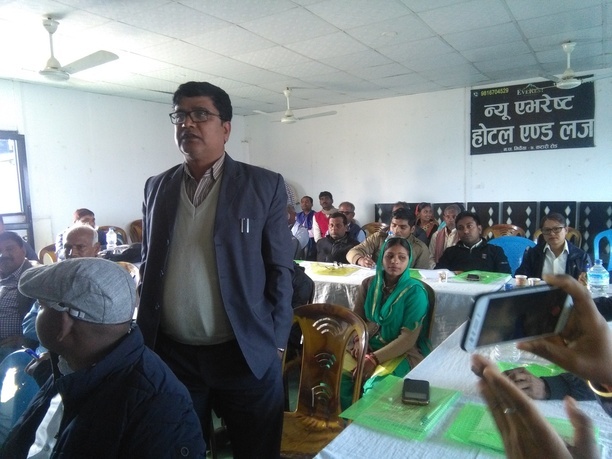 The interaction program in Mirchaiya was organized on 3 March and was centred on the theme “Information dissemination and transparency in Mirchaiya Municipality”. 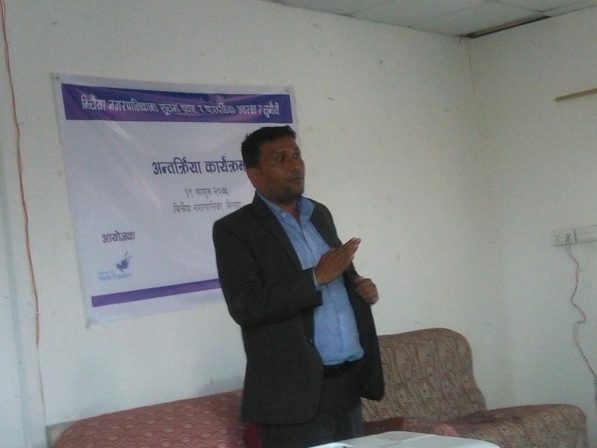 Local government expert Guru Subedi said that information and transparency are two pillars of governance and local governments need to ensure citizens’ access to information regarding all their works. Journalist Ram Narayan Pandit said that the municipality has failed to coordinate with the media in disseminating information. Maheshwar Mandal, a civil society member, said that ward chiefs have not publicized development works carried out in their respective wards. Dhanik Lal Yadav, Ward Chief, Ward no. 1 lamented that his office lacked staff and the existing staff members are stretched to their limit. Other ward chiefs said that they have been following the laws and procedures in disseminating information. 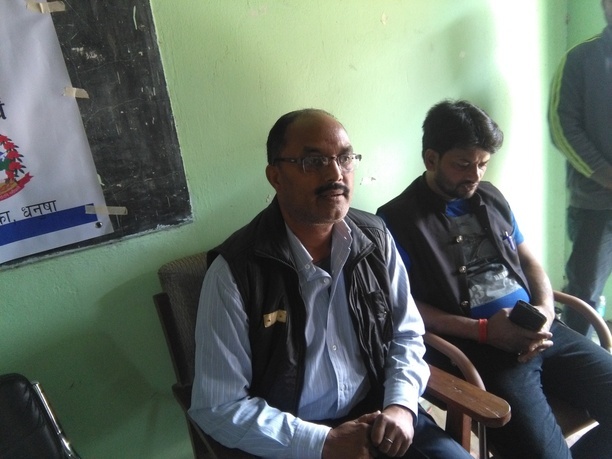 IT officer Sushil Kumar Mahato said that Mirchaiya Municipality regularly updates its website and has also got its own app. Information is disseminated to the wards through group messages and the public at large can get regular information from Municipality’s Facebook page. Shrawan Kumar Yadav, Mayor, Mirchaiya Municipality, said that the municipality has been doing everything under the law with good intentions. The office bearers are learning many things and improvements will be made in the future. 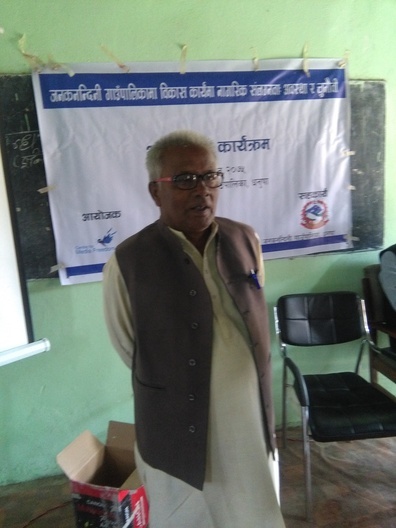 The next interaction program was organized in Janaknandini on 11 March and was centred on the theme of “Citizen Engagement in Development”. 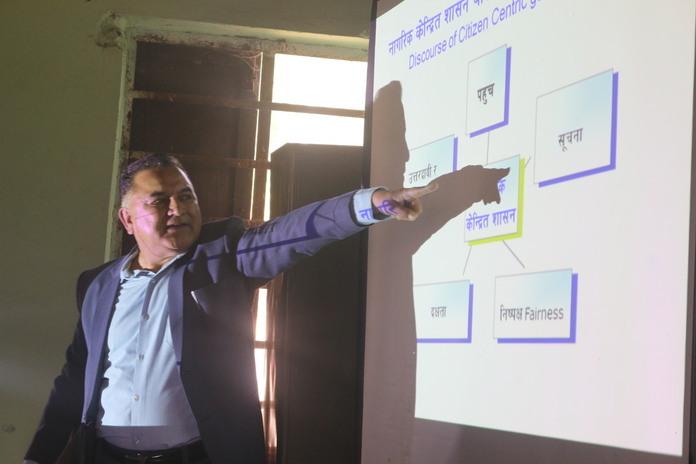 Local government expert Dr. Narayan Bahadur Thapa gave a presentation on the theoretical part of citizen engagement in development. He stressed on the importance of ensuring citizens’ active involvement in development works to make it sustainable. Opendu Kamat, Ward Member, Ward no. 4, said that development works are satisfactory in Janaknandini but the status of education leaves much to be desired. 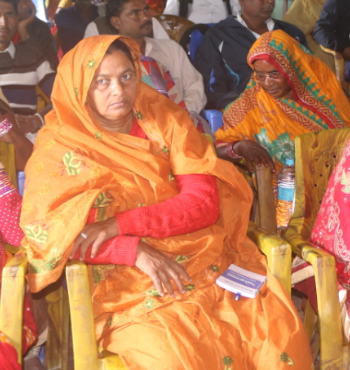 Atima Khatun, Ward Member, Ward no. 2, said that the ward has formed users committee for development works and carried out regular monitoring. Dharmendra Goit, Ward Chief, Ward no. 1, said that users committees have been formed in a transparent manner and all the notices are duly published in consultation with common people. Chief Administrative Officer Kulananda Jha said that Janaknandini is vulnerable to floods during the rainy season and it also lacks proper road network. The rural municipality is also planning to build a sports stadium and has consulted with common people for infrastructure development works. 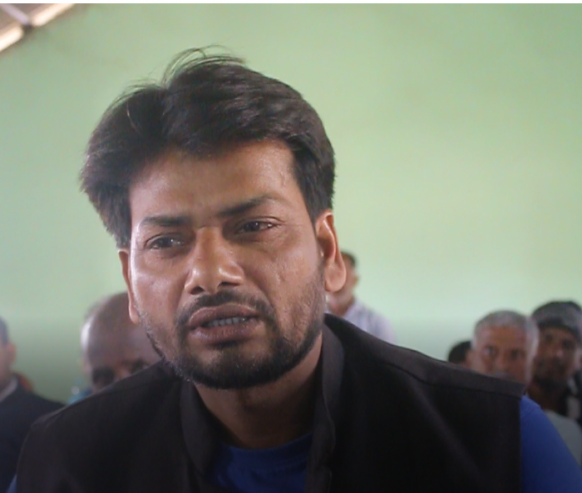 Abdul Barik Shesh, Rural Municipality Chair, said that the people’s representatives did not know much about the processes and procedures and kept learning about them for half a year. But everything is done after proper consultation with stakeholders. With this, all the six public interaction programs in the Project “Developing and Disseminating ‘Knowledge Products’ to Support Effective Service Delivery in the Federal Governance Structure of Nepal” have been concluded.